The Transportation & Logistics industry faces daily challenges of keeping their drivers safe and shipments secure. Trinetra offers fleet management solutions specifically targeting the Transport & Logistics industry. With our comprehensive, web based reporting and route planning, you can save on your fleet’s operating costs. Trinetra helps Transportation, Freight, Logistics & Courier companies by reducing vehicle fleet cost by monitoring valuable information like speed, irregular use of vehicle, harsh braking and wear & tear of the vehicle. Fleet Maintenance is so important for this industry towards increasing the vehicle life. Logistics companies can also reduce their overhead cost by eliminating under-utilized vehicle and by replacing unreliable drivers with more efficient drivers. 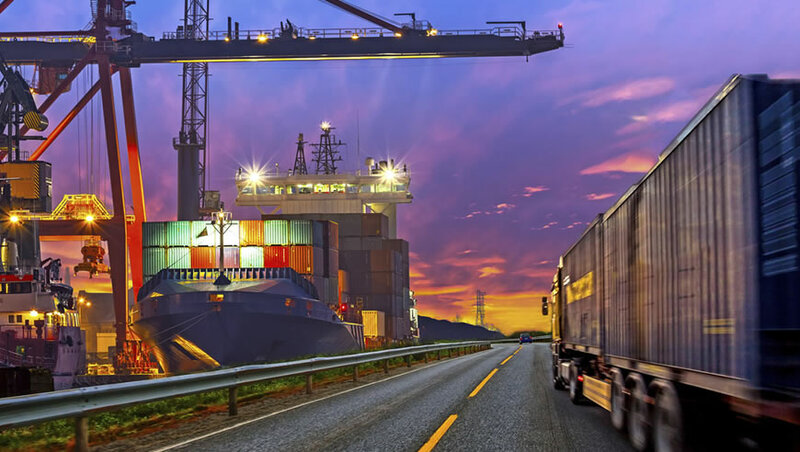 Trinetra’s fleet management capabilities in the Transportation & Logistics industry are proven to provide competitive advantage for organizations that operate in remote and rugged regions of the world. Ambulances are probably one of the most essential vehicles people rely on in times of need. 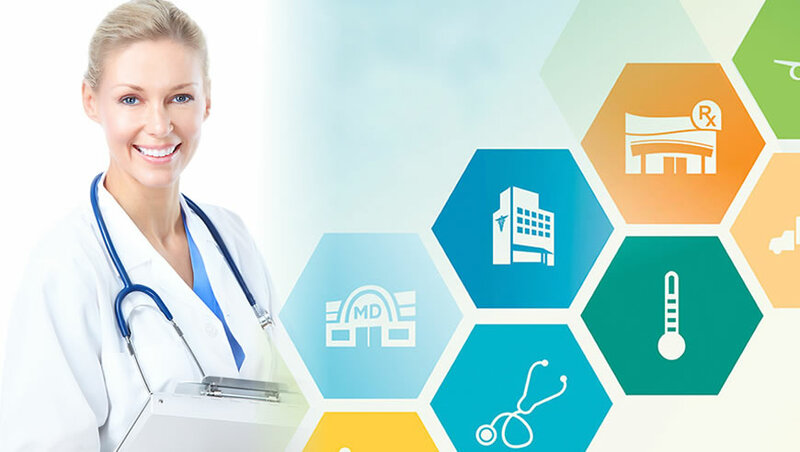 GPS tracking systems are definitely one of the most functional upgrades many ambulances across the globe have used to better modernize ambulances. Optimum dispatching of appropriate ambulances ensures prompt Emergency Medical Services and allows for timely patient transport. Trinetra can be installed in the ambulances of the Emergency Medical Service (EMS) provider along with keypad integration to monitor all important events like when the ambulance has started, reached the incident location, time of arrival to hospital and much more. What differentiates Trinetra from others is it facilitates primary treatment delivery even when patient is in the ambulance. Following the hospital’s advice, the ambulance crew can impart primary care or re-route the ambulance to the nearest hospital with specialists available. Having access to the patient data, the hospital is ready to deliver the right care, as the patient is brought in. 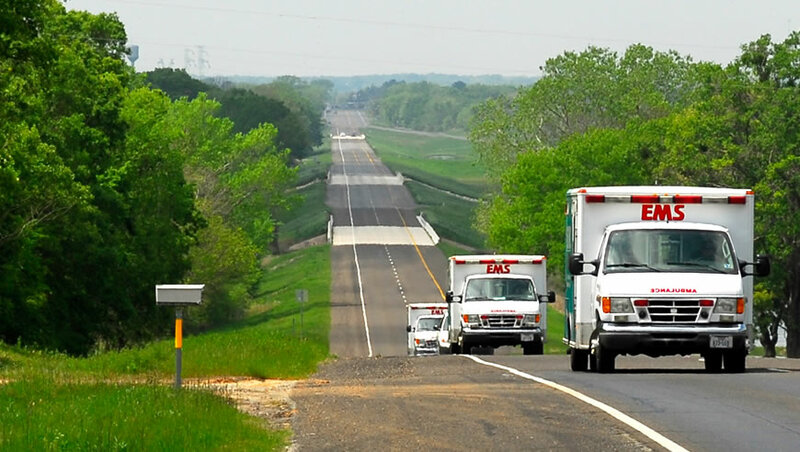 Trinetra’s Ambulance Tracking System offers the emergency response crew to accurately monitor the location of their emergency vehicles helping them to save precious time in an emergency by directing the closest vehicle to the incident. Conglomerate – combination of two or more corporations engaged in entirely different businesses that fall under one corporate group, usually involving a parent company and many subsidiaries. 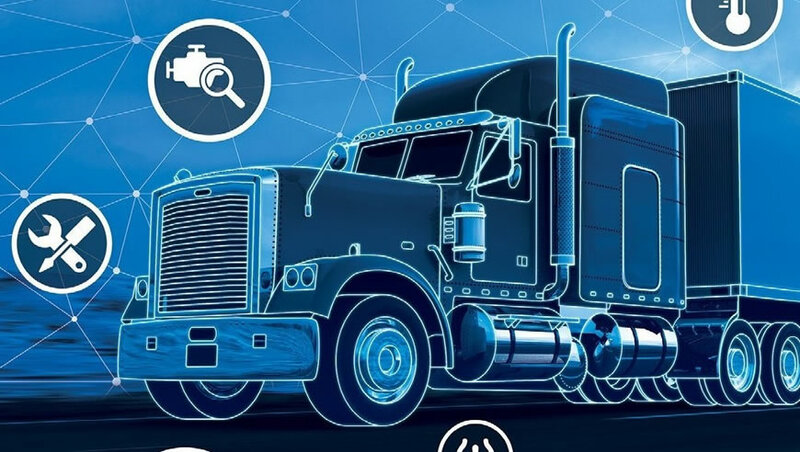 Fleet managers of conglomerate industries face a clutch of difficult challenges every day, they started to realize technology has now advanced to the point where many of their challenges can be solved. Trinetra as a domain expertise provides comprehensive fleet management and maintenance solution for conglomerate industries., Trinetra will be the one stop solution for all vehicle tracking needs from the ground point of Tracking to dispatch management. Our vehicle tracking feature enable conglomerate industries having different sets of vehicles with different types of solutions based on assessing their pain points. Trinetra closely worked with many conglomerates and provided the relevant solution for their requirements. Trinetra allowed conglomerate industries to consolidate their fleet for better planning and reduced over-head cost drastically. Route planning and dispatch management features helped clients in better planning leading to increase reputation and repeated business. Real time data monitoring on parameters such as speed violations, average speed, engine on / off time, vehicle idling, vehicle mileage, number of stops etc. plays a vital role in extending vehicle performance. Fleet maintenance will eliminate complete paper work and automated alerts brings monitoring and controlling services of the closely. 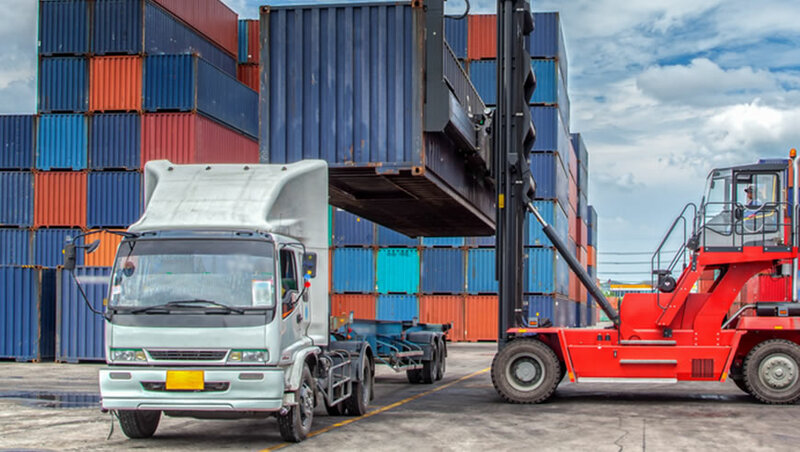 Vehicle and asset management is an essential part of today’s logistics, shipment, construction, maintenance and many other companies operations. 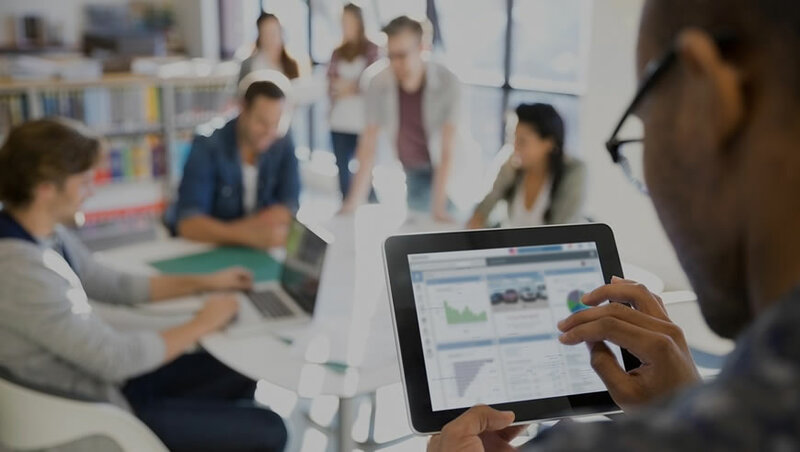 As vehicles represent large investments and are a critical part of operations, businesses need the ability to protect these assets and optimize their usage. Protecting valuable assets is critical to helping minimize costs associated with lost or stolen assets. Trinetra’s GPS Asset Tracking technology allows you to quickly and easily keep tabs on all of your assets, no matter how large or small they are and no matter where they might be located. 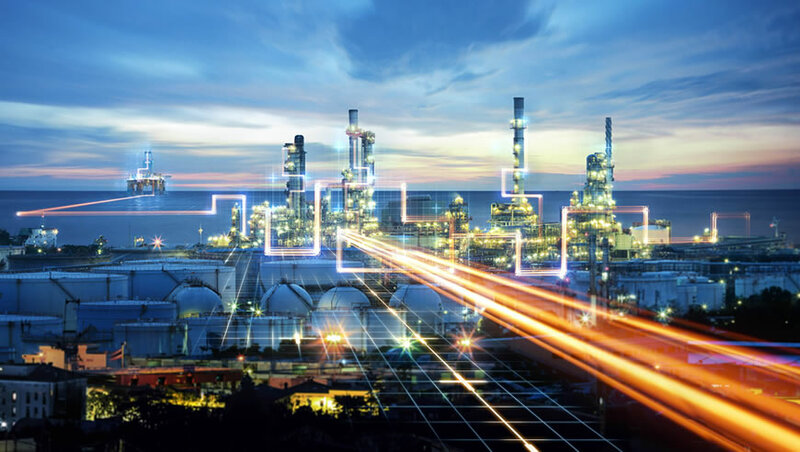 Trinetra’s GPS Asset Management Solutions helps companies requiring to track high value assets like Pharmaceutical, Money, FMCG, Cargo, Oil & Gas, Generators and many more similar assets for insurance or other monitoring purposes. Safe and efficient operations are key to the energy industry, especially those involved with Oil & Gas exploration and production. Health, safety and environment programs are crucial components for worker safety and uptime of facilities, plant and equipment. Trinetra has been proven to enhance safety programs for upstream and midstream corporations across the globe. Trinetra is specifically tailored to the needs of Oil and Gas companies including oilfield vehicles tracking and emergency call buttons. Trinetra offers a highly customizable and robust vehicle tracking and telematics solution with best-in-class technology and safety features for the oil & gas industry. Chemical Industries are the prime factors, as they convert raw materials into desired products that we use in our day-to-day life. Various contribution from chemical industry widely takes part in safety activities and sustainability of their transport operations. Numerous enhancement has been implemented as best practices for the safe transport of chemical products. Likewise, many efforts have been made to improve the environmental performance of the logistics operations by minimizing emissions during loading, unloading, and transport. 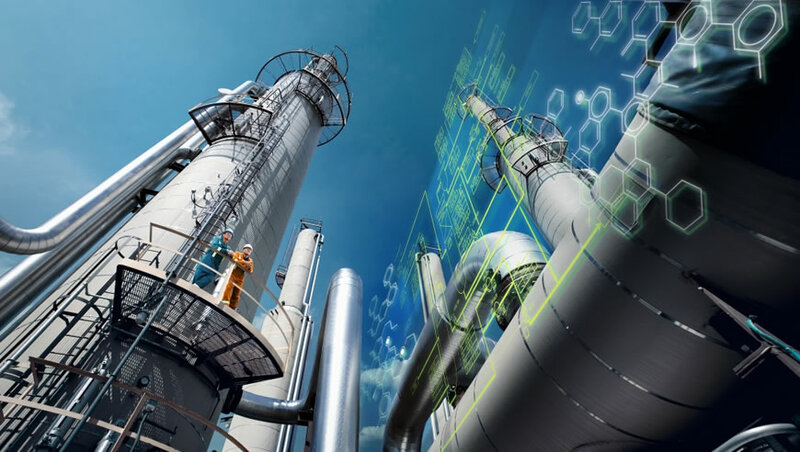 Opportunities for further improvements are continuously being explored in chemical industry. Trinetra GPS Vehicle tracking system for chemical industry provides great value & assessment in maintaining business standards by providing multiple notifications and advanced monitoring techniques. Since there is high risk in the vehicles containing chemical gas cylinders, monitoring on the go with adherence to delivery time is key to business success. Trinetra plays a major role with custom specific KPIs, alerts from business rules & deviations, advanced concepts such as customer entry point within timeline and many more on vehicle status. 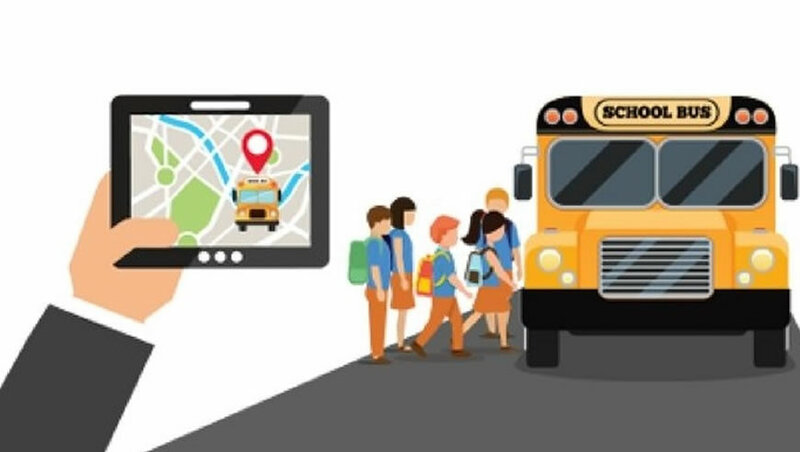 Trinetra’ s real time vehicle tracking system smartly keeps the stake holders updated on various information related to their fleets as intelligent reports, this can be scheduled to their emails which duly reduces human intervention. 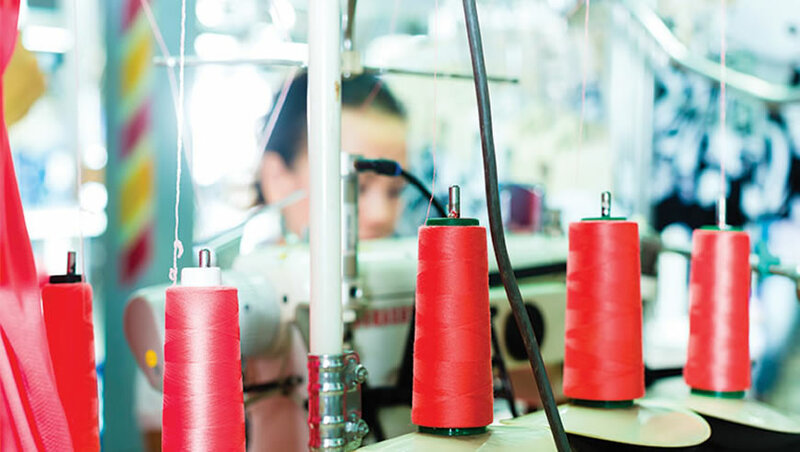 Garment industry is one of the fastest growing industries in India, due to technological advancement and use of sophisticated machinery there has been a huge reach of garments throughout the world. To achieve great heights providing the best quality of cloths not only helps client to achieve goal, but also to satisfy dealers or retailers who acts as a messenger between them and their end client. Trinetra Vehicle Tracking system plays a major role in Garment industry by helping client to monitor the vehicles which are used for distribution of dressing materials to its dealers and retailers on day to day basis. Since the dressing materials are delivered based on instant orders, the vehicles on field need to be monitored with their current location, to make sure that the vehicles reach it destination on time, so client can assign specific routes for the vehicles, not only ensuring the timely delivery but also vehicle availability, progress and status can also be known. Trinetra helps in monitoring garment vehicles in real time with their current updated position/location details. Trinetra provides the Powerful GPS vehicle tracking system along with exception based Geozone solution to the Textile industry where they can easily identify the IN /OUT of the Garment vehicles within the pre-defined location with timestamp. Trinetra notifies the unauthorized usage of their vehicle. Moreover, a time limit can be assigned to the respective vehicles; whenever it exceeds the allowed time limit for a loading location the respective stakeholders will get an automatic notification to initiate actions from their end. Trinetra further provides many innovative reports like travelled history report, stop detail report, land mark entry exit report, idle time report, engine time report etc., where this will help the internal stakeholders to know the actual utilization of the garment vehicles.